Taking part in triathlons can put a significant strain on your body. Each of the separate disciplines has its own unique risks, and undertaking three different sports in quick succession can often lead to injuries. Therefore, it’s important to take good care of your body to try and prevent injuries from occurring and to treat them effectively when they do happen. One of the common injuries that can happen as a result of running long distances is shin splints. Preventing and treating shin splints can be an effective way of ensuring that they don’t cause too much damage to your training routine or competitiveness. My current injury is in my hip joint, but I have suffered with the dreaded shin splints in the past. Shin splints refer to pain in the lower leg that happens below the knee. It can occur both on the front outside area (anterior shin splints) and on the inside (medial shin splints). They can often affect less experienced runners who have not gradually built up their distances, as well as those who have suddenly changed their exercise routine, such as increasing their mileage or running more uphill. Generally, the primary cause of shin splints is doing too much and too soon. In around 60% of people who suffer from shin splints, the problem occurred due to training incorrectly. There are a number of causes of shin splints, including not stretching properly, putting too much stress on one hip or leg, overpronation of the foot and worn-out shoes. It usually affects your dominant leg, which tends to be the same side of your body as your writing hand. Depending on the extent of the pain, you should stop running altogether or significantly reduce the amount if you suffer from shin splints. This will allow the injury to heal effectively and prevent the risk of any long-term damage.In the initial period of the injury, ice should be used to bring down the inflammation. Stretching is also a good treatment method. It’s important to stretch the right part of your leg, depending on which type of shin splints you are suffering from. Stretch your Achilles for medial shin splints and the calves for anterior shin splints. When you start running again, if you still have any pain you need to wrap your leg to reduce the stress that you’re placing on it. It’s important to have the appropriate type of footwear for running that matches your foot type. 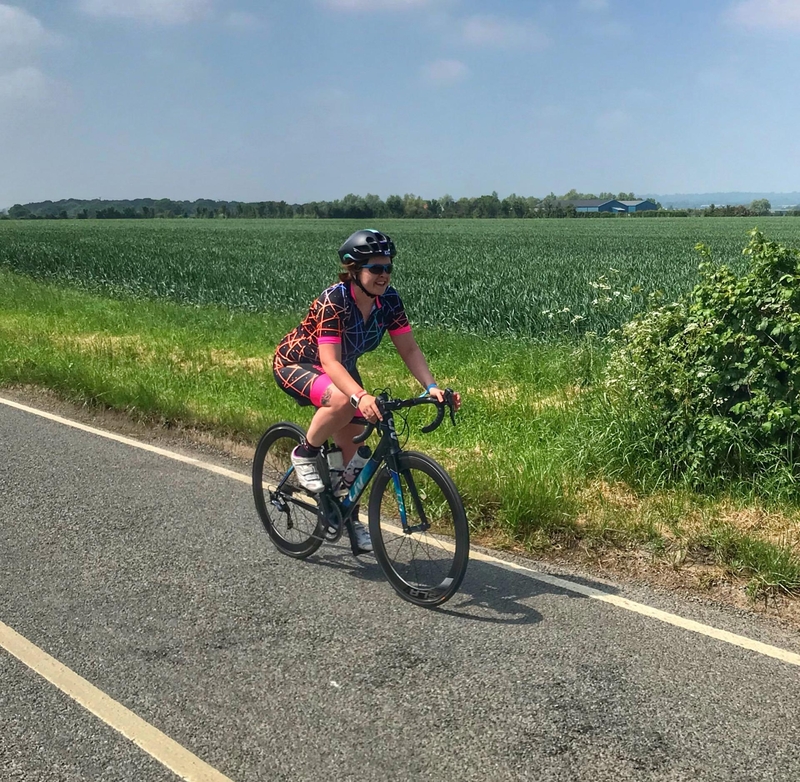 Build up your distance again slowly, and use other forms of exercise, such as swimming or cycling, to maintain your fitness without making the injury any worse. Try not to run on very hard surfaces or on hills until the pain has gone, and then add them into your routine gradually. Joining a triathlon club can benefit you by enabling you to focus on your skills and technique, which can help to stop injuries reoccurring. 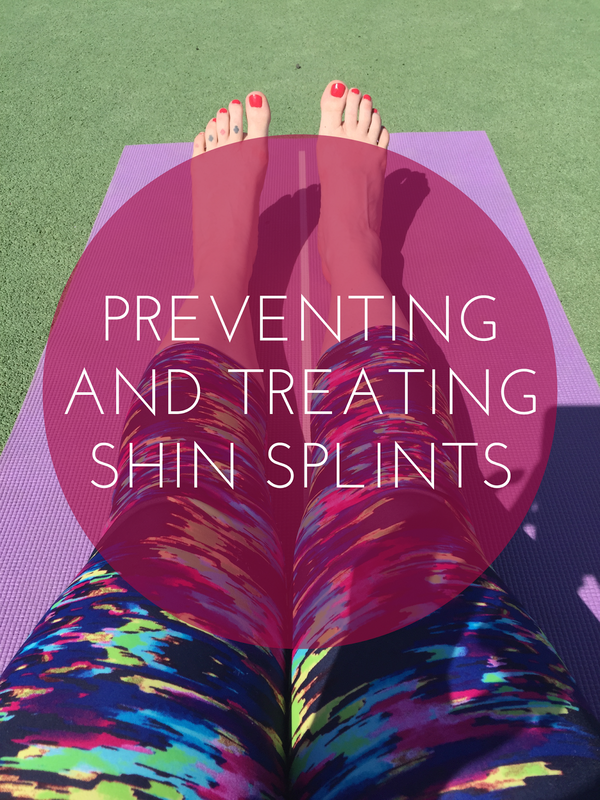 By taking preventative measures, you can help to reduce the risk of shin splints, enabling you to have a more effective training regime.Post written in collaboration with Simply Feet. Have you suffered with shin splints before? How did you treat the injury?